RAINED OUT! We will try again next month. 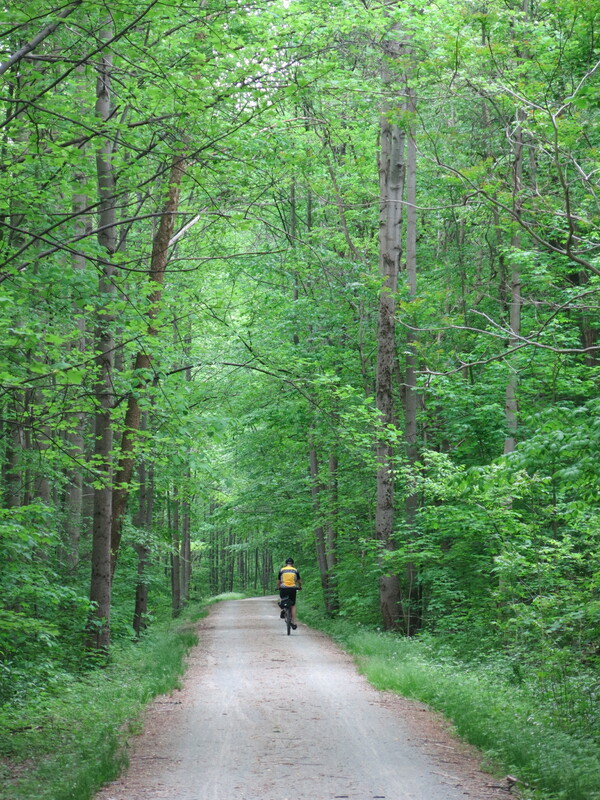 The bike ride on 27 June has moved... it will be on the Ghost Town trail, 9am at the Blacklick trail head in Saylor Park, Blairsville. Planning to join us? Contact Mike Blessington so that he can email you if the weather forecast turns bad and we have to cancel.